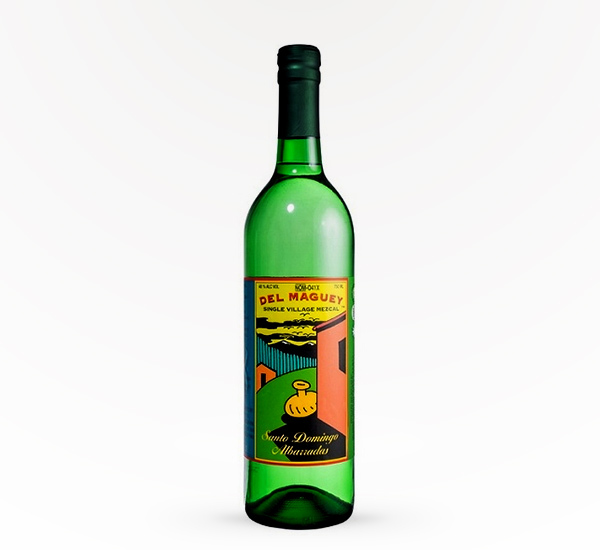 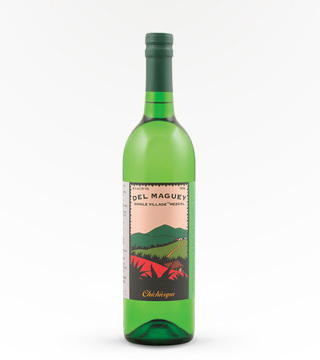 Del Maguey Santo Domingo Albarradas has a high light nose with lots of citrus overtones. 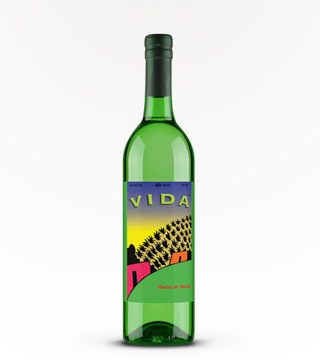 There’s a bit of roasted pear, and lots of tropical fruit on the tongue, spicy and woody with a clean dry finish. 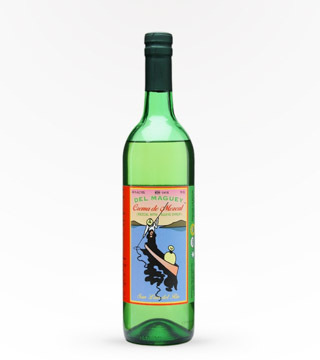 The mezcalero, Espiridion Morales Luis, has been making Mezcal here since the 1950s. 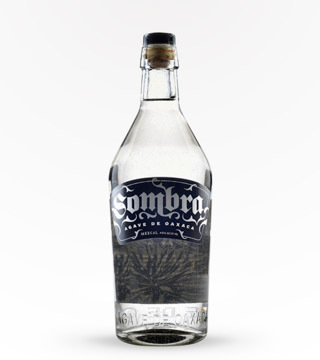 Together with his son Juan, he continues to produce by hand this exceptional Mezcal.